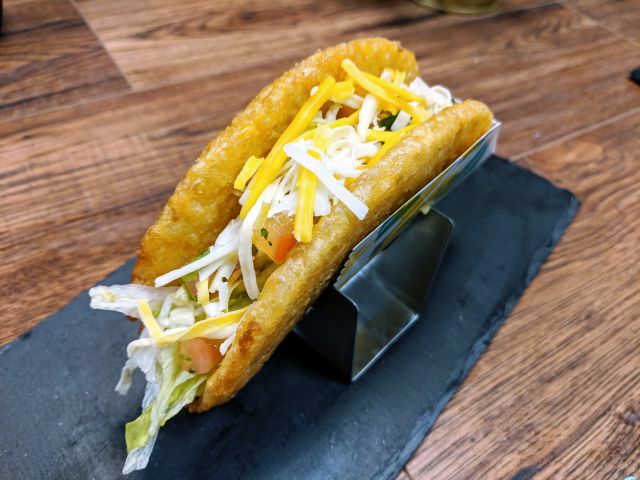 While McDonald's isn't running any national promotions for their Frappes / frozen drinks this summer, a number of markets are running some discounted deals or limited-time flavors for the warmer months. - Buy one, get one free Frappes and Iced Coffees at Los Angeles, Orange, Riverside, San Bernardino & Ventura counties area McDonald's restaurants from Monday through Friday all day. 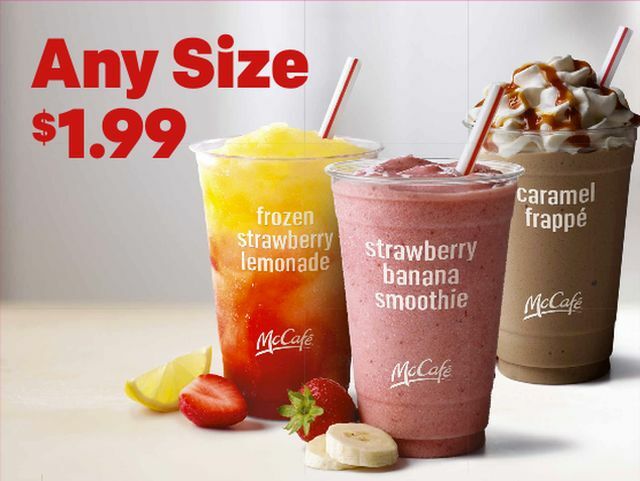 - $2 Small Blended McCafe beverages in Northern California, including new Strawberry Orange Mango Smoothie. - Buy one, get one free McFlurries, Frappes, and Sundaes in Dallas area. - $2 any small Shake, Smoothie, or Frappe at North Alabama area and Kentucky McDonald's restaurants. - $1.99 any size Frappe, Smoothie, or Frozen Strawberry Lemonade in North Carolina, Maryland, and Virginia. - $1.99 any medium Frappe in Maine. The Oreo Frappe is back on the menu there as well. 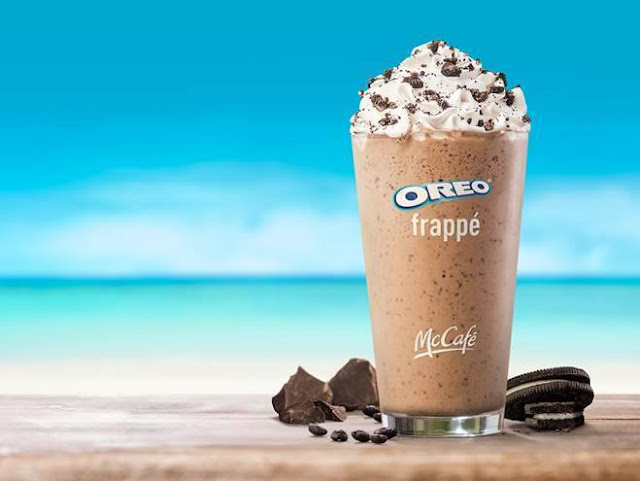 - Oreo Frappe returns to Detroit area McDonald's restaurants. - Horchata Frappe is back in the Chicago area.